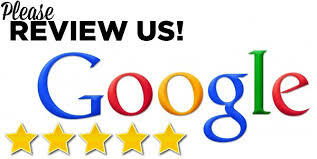 Greenfield Dentist | Dr. Kirkwood’s office in Greenfield! When you visit our office in Greenfield, your smile is our top priority. Our entire team is dedicated to providing you with the personalized, gentle (pain & anxiety free) care that you deserve. Keeping up with the latest techniques keeps visits for you and your family easier! 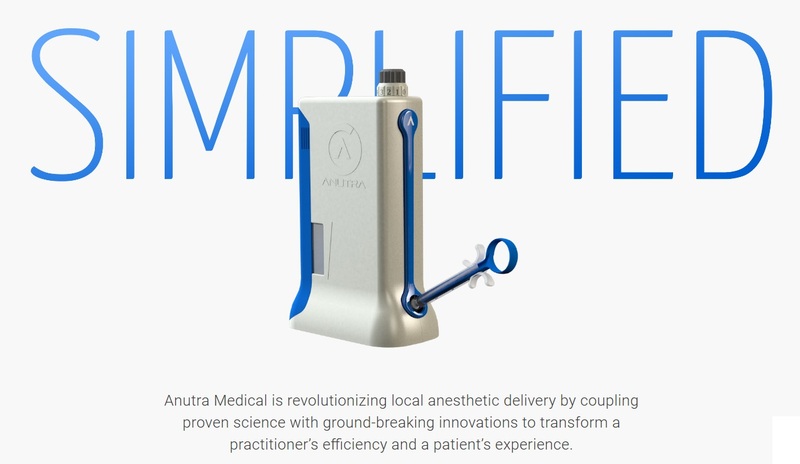 Click the photo below to learn more about our revolutionizing anesthetic system! We are excited to meet you and conquer your family's dental needs. Please give us a call if you have any questions.